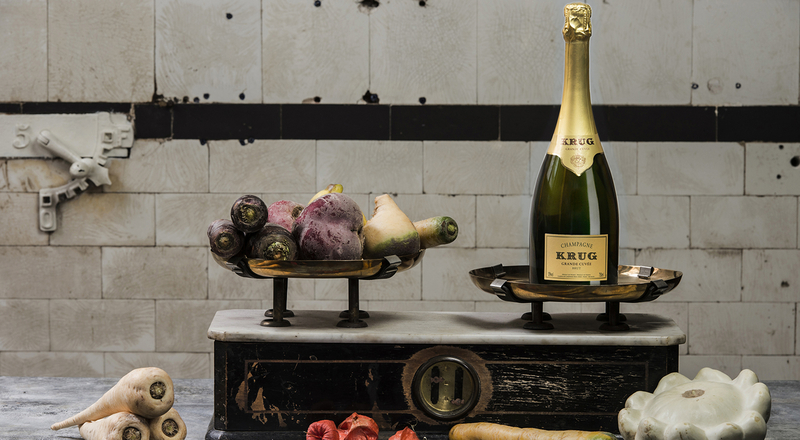 Krug has announced the fourth edition of “Krug en Capitale”, matching the pleasures of the palate to delicious sounds for the ears. This year the event, which features a “musical vegetable garden”, takes place in the Nissim de Camondo Museum from March 8-12. Krug created “Krug en Capitale” in 2012, a unique champagne tasting experience with menus designed specially by a chef, and served in an exceptional setting in Paris. 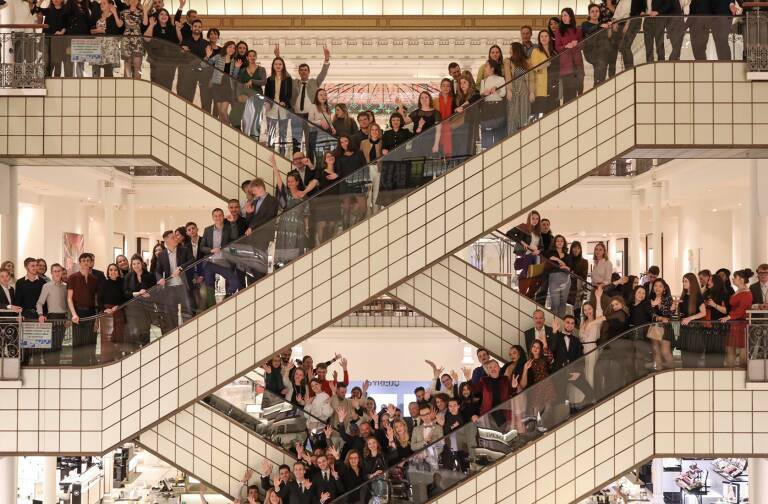 Previous editions were held on a rooftop in the 9th arrondissement, the fifth floor of the La Samaritaine and a private terrace at the Plaza Athénée. 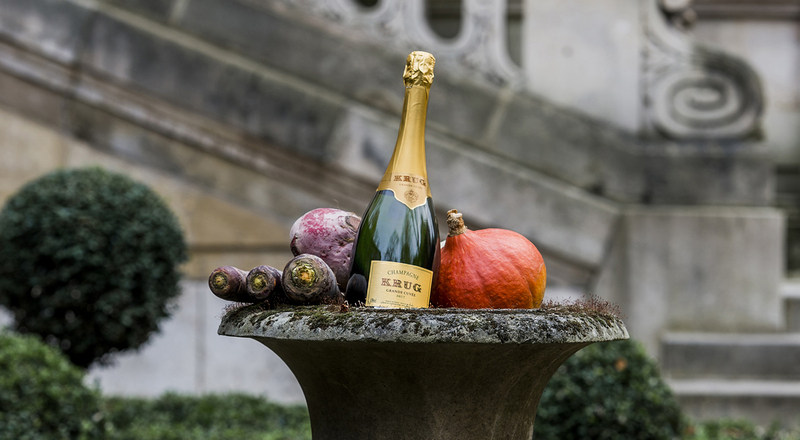 Now “Krug en Capitale” comes to the Nissim de Camondo Museum. For this fourth edition, Krug explores the power of music on how tastes are perceived, creating a “musical vegetable garden”. Guests are invited to stroll through the ephemeral garden and its poetic soundscape before savoring the menu created by chef Armand Arnal, whose restaurant La Chassagnette in Arles features organic vegetables from its very own garden. 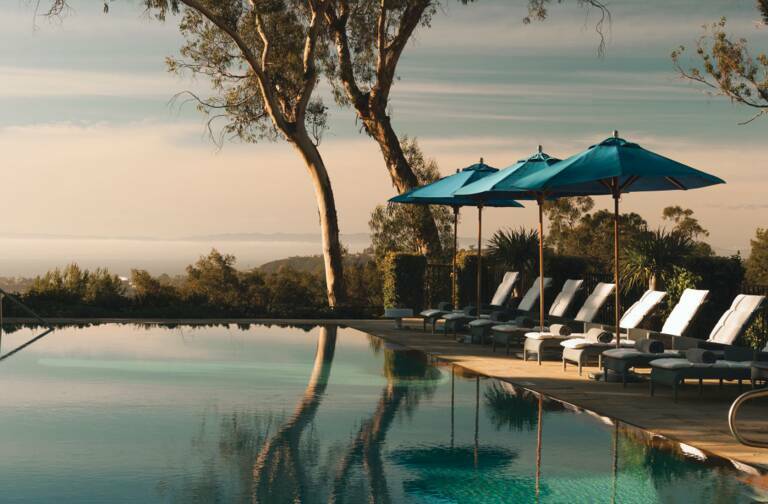 The Michelin-starred chef has drawn inspiration from the vegetables grown in his garden to highlight the emblematic notes of Krug Champagne during lunch, for a refined snack, or at dinner. Reservations are open for this one-of-a-kind tasting experience from February 1 at www.krugencapitale.fr.